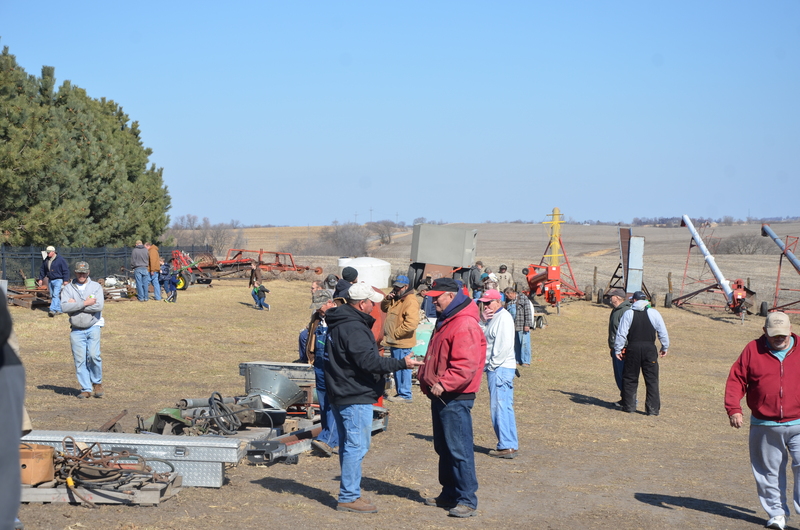 The 17th Annual Consignment Sale of Martin Luther Church was held on Saturday, March 3, 2018. 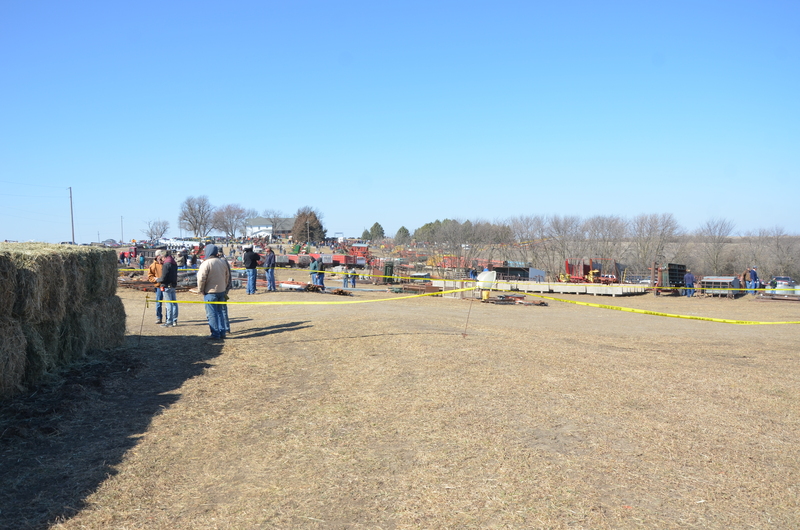 It was a windy day but the warm temperatures brought many people to the church grounds ready to purchase or just enjoy the atmosphere of the day. 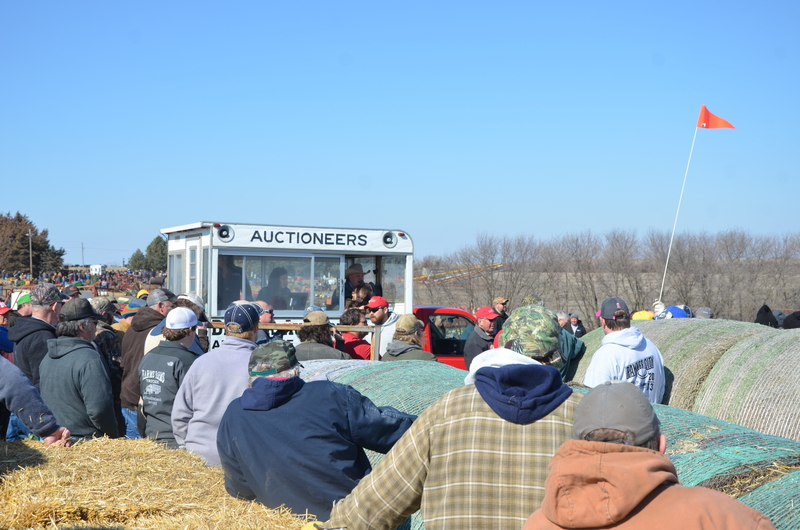 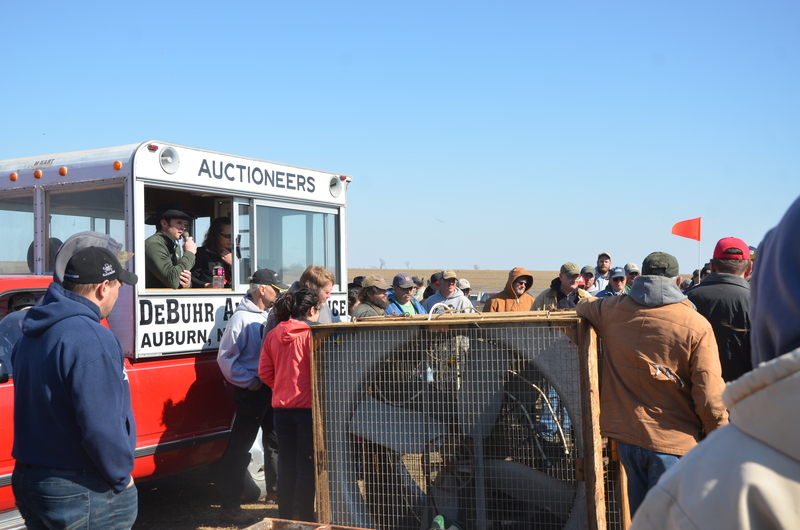 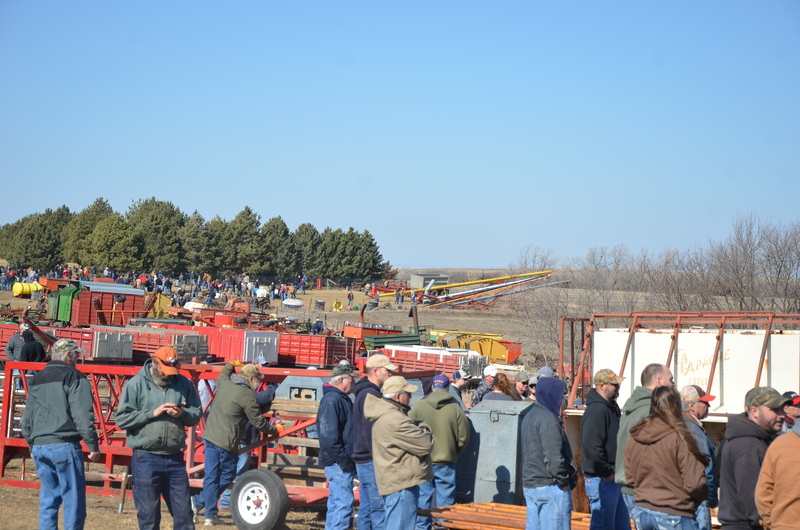 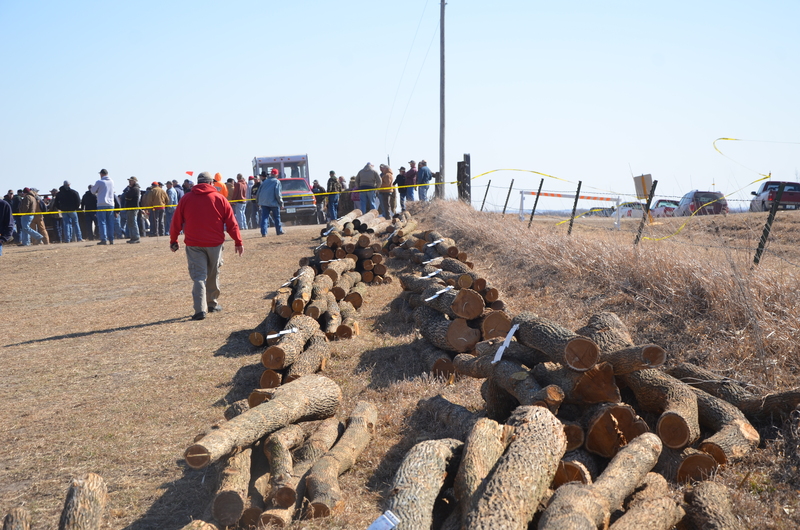 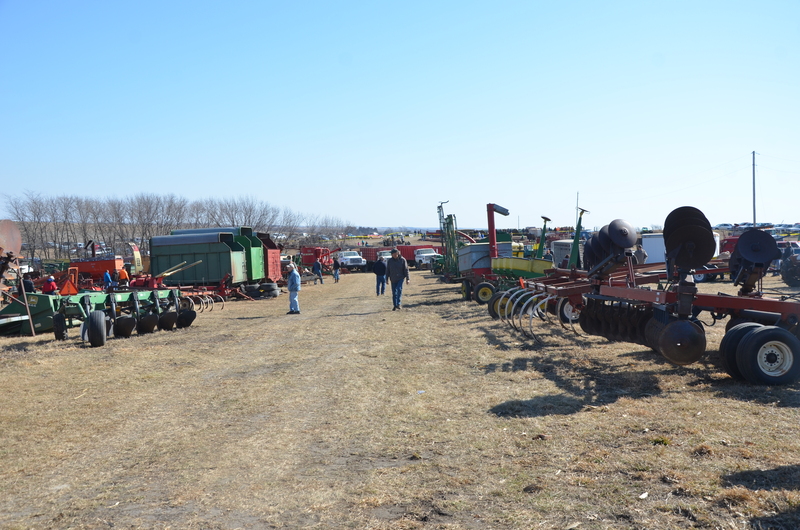 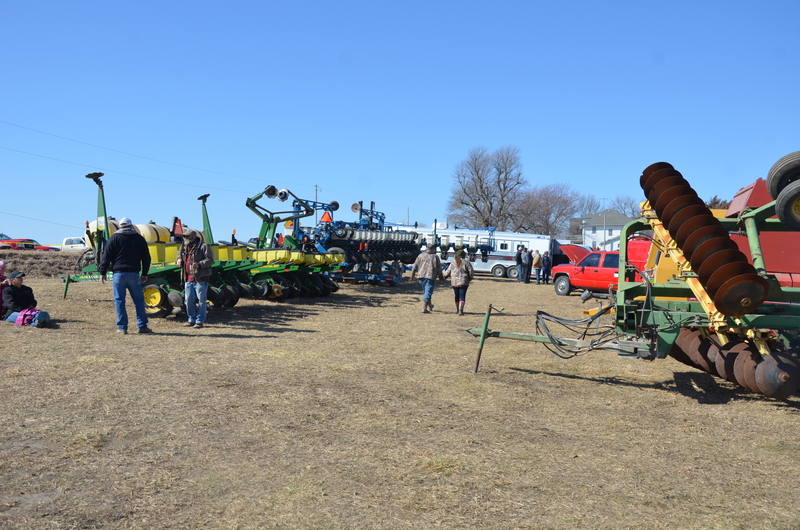 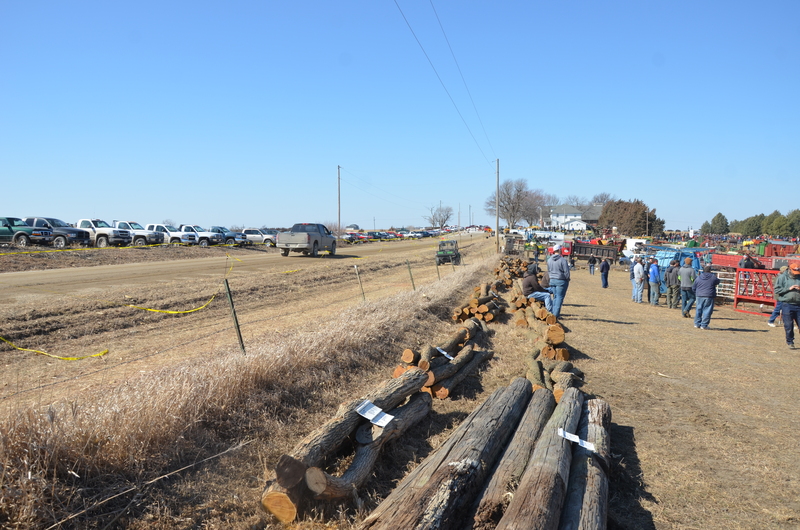 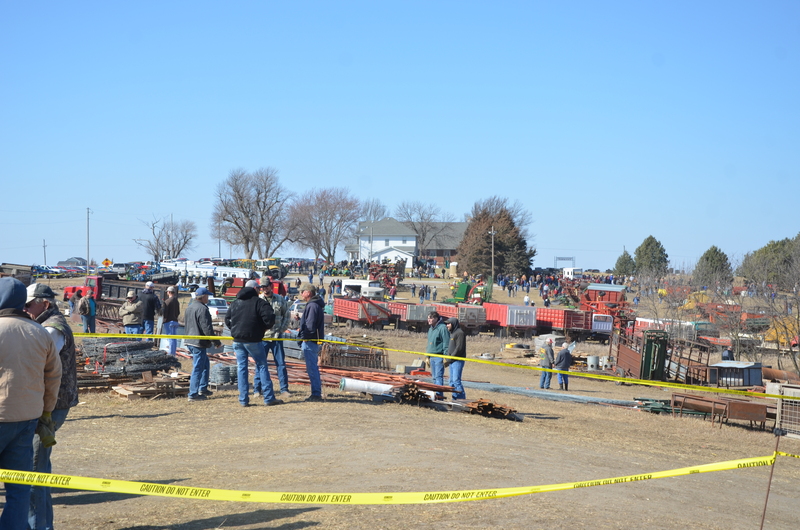 Buyers were successful in purchasing planting and harvest equipment, trucks, pickups, hay, hedge posts and a vast assortment of other ag equipment, parts and supplies at the sale beginning at 9:30 that morning. 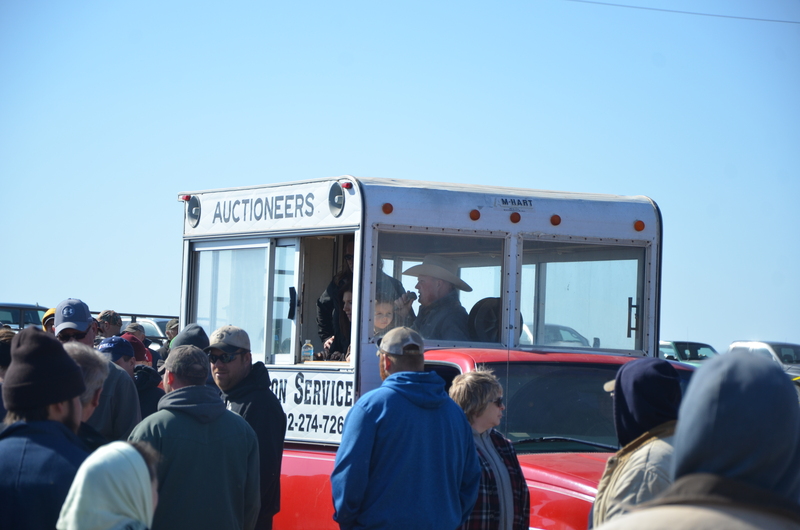 Two sale rings were utilized to sell the extensive amount of items. 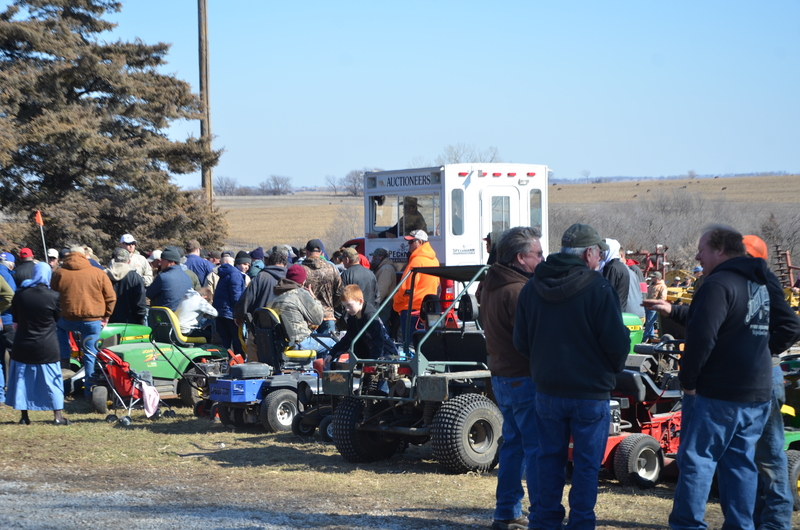 Not only do buyers come to the sale but they often are accompanied by their families who spend the day at the church grounds. 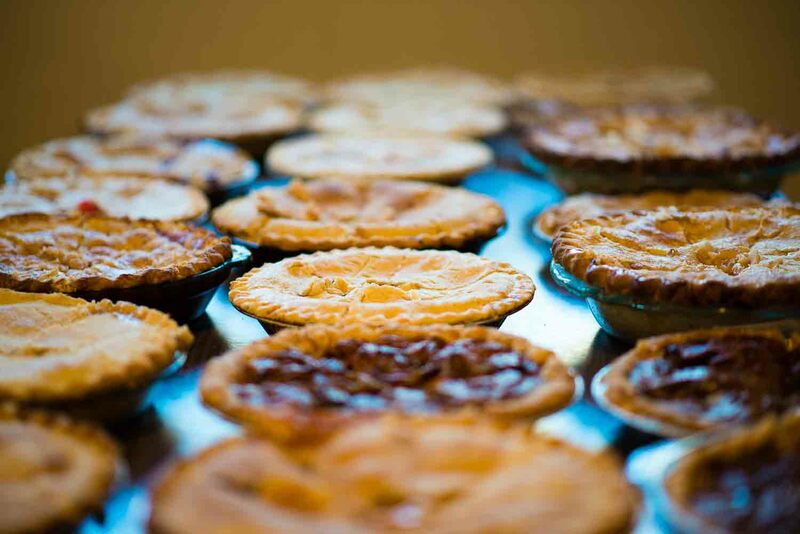 The MLC Women provide a food stand featuring sandwiches, soup, snacks and drinks along with a wide variety of pies. 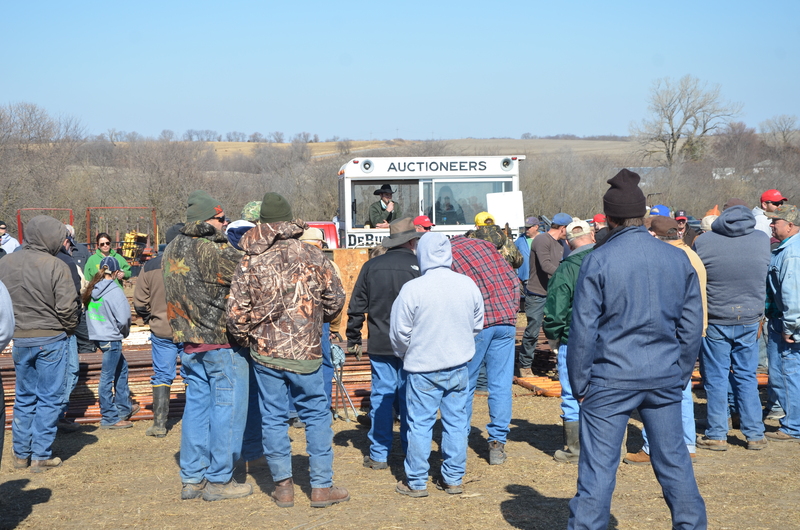 By the end of the afternoon 600 freshly grilled hamburgers, 21 lbs. 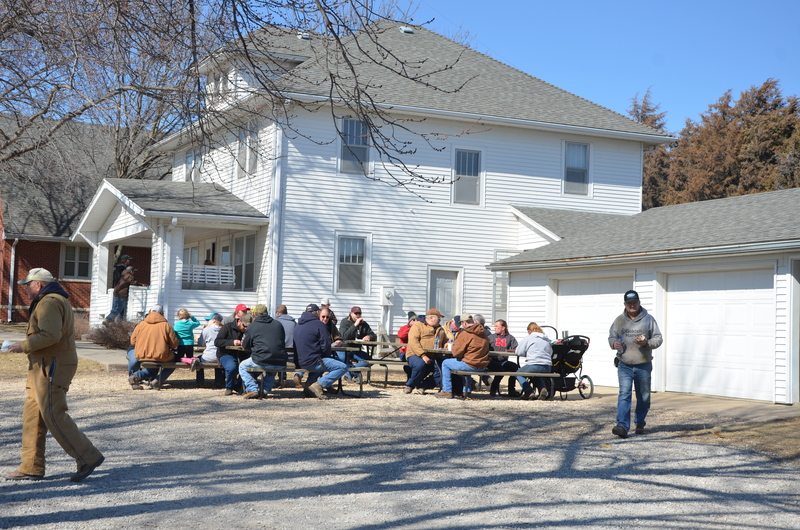 of bbq, 80 hot dogs, 165 Polish dogs, 25 cases of soda, boxes of homemade cookies and bars, and over 60 pies were consumed by the hungry participants of the day. 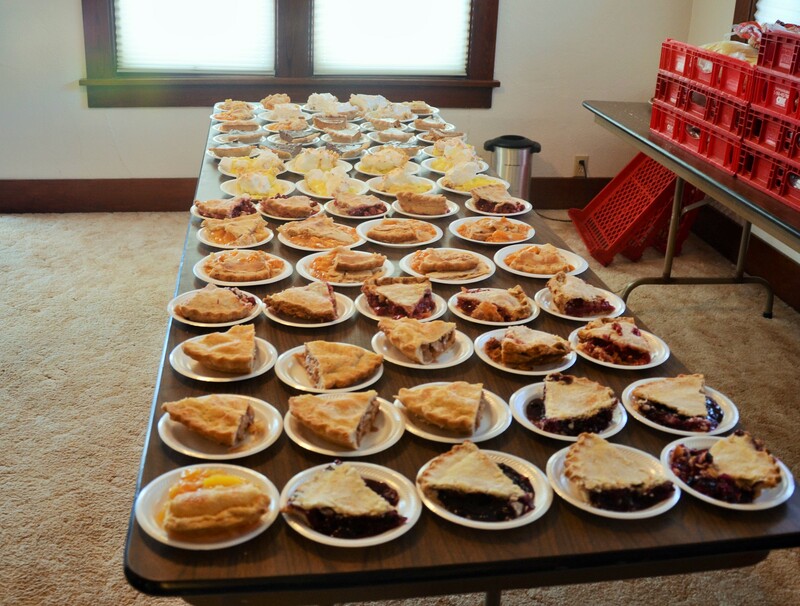 God continues to bless this congregation. 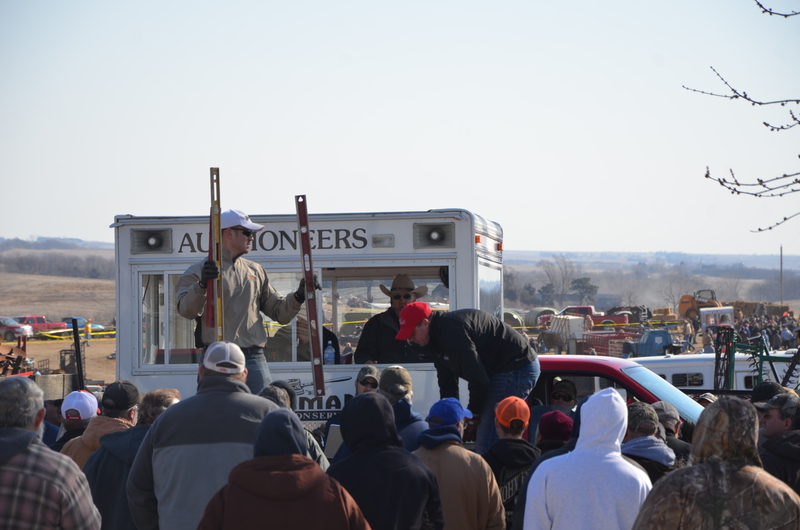 We are thankful to the Lord for the talented and hard-working volunteers He has granted to MLC who give of their time and resources to make this day successful. 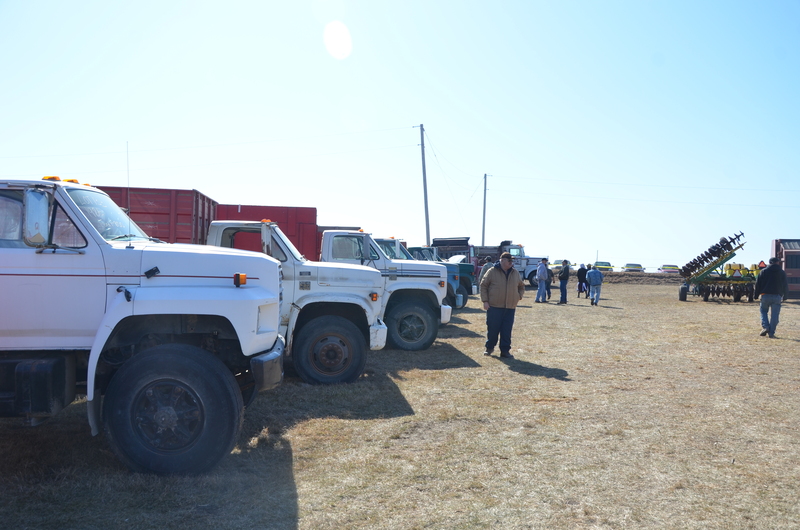 Martin Luther Church is very thankful to the surrounding communities who continue to support this project with their consignments and also their purchases. 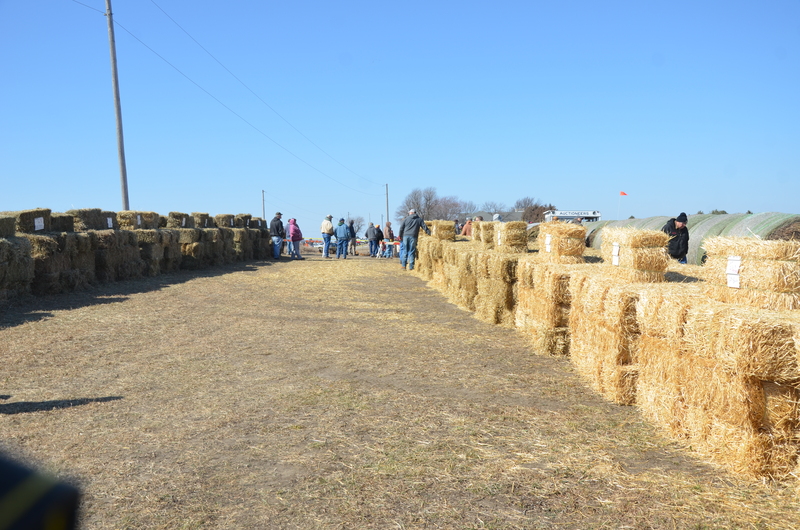 This church enjoys giving back in supporting local and regional charitable projects. 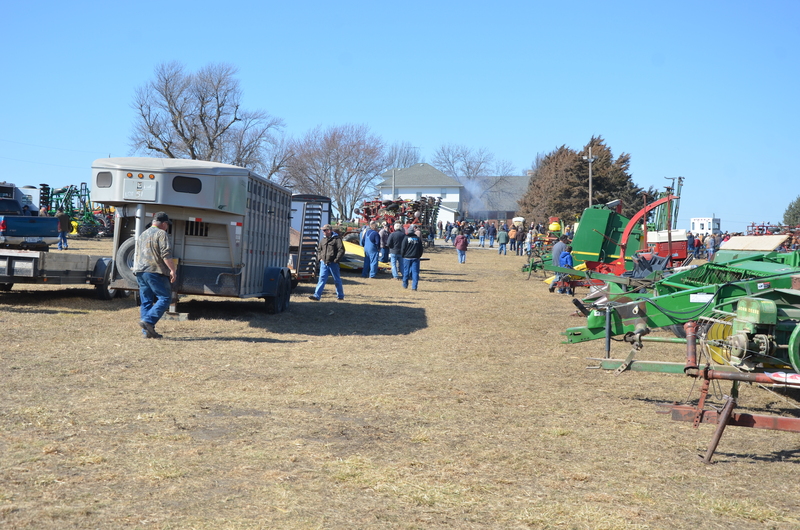 In the last few years the list that the MLC Women’s Food Stand and the Consignment Sale have been able to support include Back Pack Programs, local rescue squads, SENCA, food pantries, Neighbor to Neighbor, Mosaic (Martin Luther Home), Project Response, homeless missions in Lincoln and Omaha, and others.